12 week comprehensive workout and nutrition guide custom made for each contestant by USA Elite Trainers. Weekly nutritional meetings after each workout (30 min sessions). 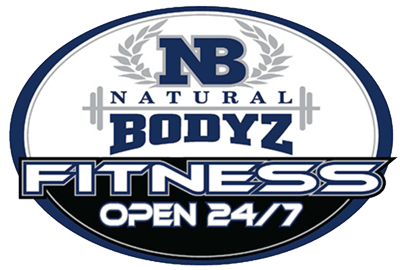 Special membership to Natural Bodyz Fitness—Open 24/7 for 3 months only 99$ Prizes! 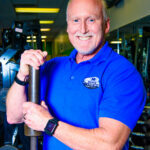 1 Year full Membership at Natural Bodyz Fitness & 1 Year Free Membership to give away to a family member! $500 Cash to Ultimate TBT Champion! When signing up for TBT, you have the option of receiving a 3 month gym membership for just $99. Take advantage of this special offer today! in Hampton Roads. The TBT is offered and presented by USA Elite Trainers at Natural Bodyz Fitness – Open 24/7. The TBT teaches participants how to strategically lose body fat and gain lean muscle mass over a 12 week, 3 phase diet and training program. The TBT is a weight loss challenge, offering prizes to contestants for the best results in that given time frame. The TBT consistently produces people that lose 40-75 pounds in 12 weeks! Entering our ninth season, we’ve had continued success in our community. What does this tell us? The Total Body Transformation is here to stay and is a great event for you to be part of! During this organized competition, contestants can completely change their lives through understanding proper nutrition and following a proven fitness program! Special NBF Bayside Team Vs. NBF Kempsville Team season for the chance to win the Championship Trophy! !